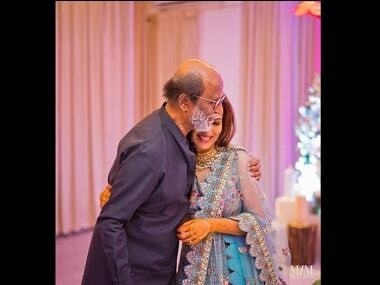 South superstar Rajinikanth’s daughter Soundarya is all set to tie the knot with actor-businessman Vishagan Vanangamudi. 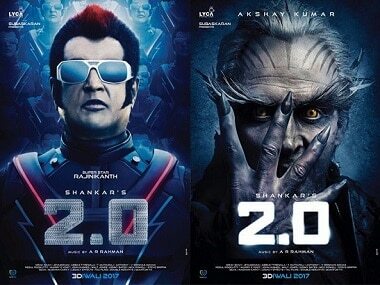 Rajinikanth is the latest celebrity to attempt the 10 Year Challenge. 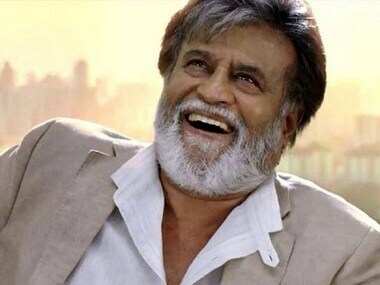 His daughter Soundarya took to Twitter and shared a photo in honour of her father. 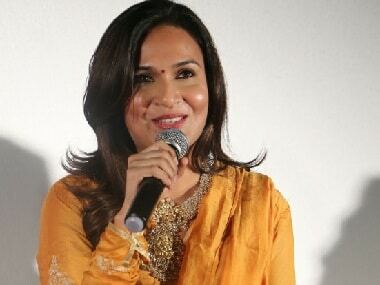 Calling it a “heartless act”, Soundarya Rajinikanth, filmmaker and superstar’s daughter, expressed her displeasure over the leak of teaser via her Twitter handle. Kajol refutes any prospects of working with director Karan Johar citing communication issues as a major turn-off. Kajol confirms that she will launch her film production house, that has been in the pipeline for a long time now, this September.